Masquerade is staying put plus plans for student housing, multi-family. 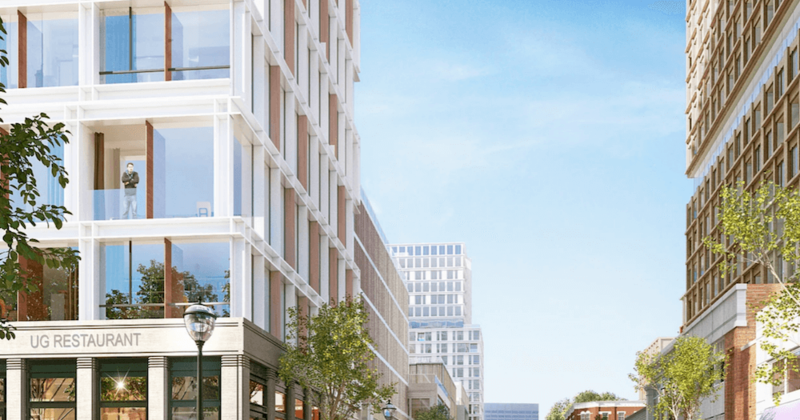 Real estate investment company WRS, Inc. this week announced new details about the redevelopment of Underground Atlanta, including an agreement with the Masquerade to remain in its current location and new deals to build student and multi-family housing. Check out the full article at What Now.